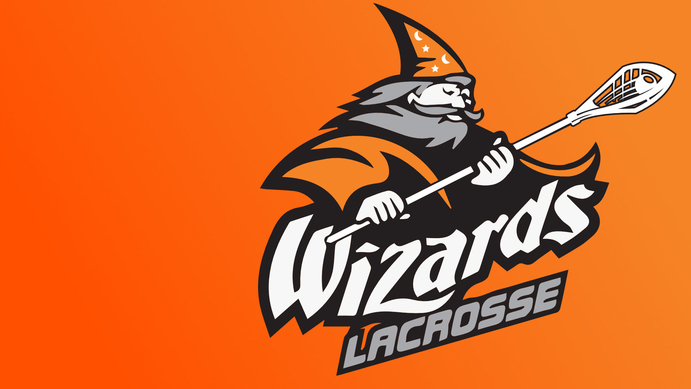 On behalf of the Board of Directors, I would like to warmly welcome all our new and returning Wizards Families to the 2019 Season. The Board has been busy preparing for the upcoming season and we look forward to seeing many familiar faces, and some new ones, around the arenas over the next few weeks. Our club continues to grow with new families joining us in the Mini Tyke - Midget programs. The vision I have for this upcoming season, a vision that is shared by the Board which is made up of volunteers, is for our Wizards community to thrive and for it to be a place where players, parents, coaches and officials are valued and respected. Our highest priority for all the players in our club is that they have fun. Our commitment to practicing fair play, conducting ourselves with integrity and positivity and to helping our young athletes develop not only their lacrosse skills, but their teamwork and collaboration skills as well, speaks to our values as a club. I encourage you to celebrate the great lacrosse moments that lie ahead in the upcoming season. Moments that will be achieved by both individuals and the teams. I would ask you to remember that these great lacrosse moments aren’t always defined by wins or goals but by fair play and positive interactions. All the best in the upcoming season to all our players!